Come see our roastery and coffee bar on the corner of HWY 99 and S. Mason Rd. I great place to study, meet an old friend, or grab a bag of freshly roasted coffee for home. 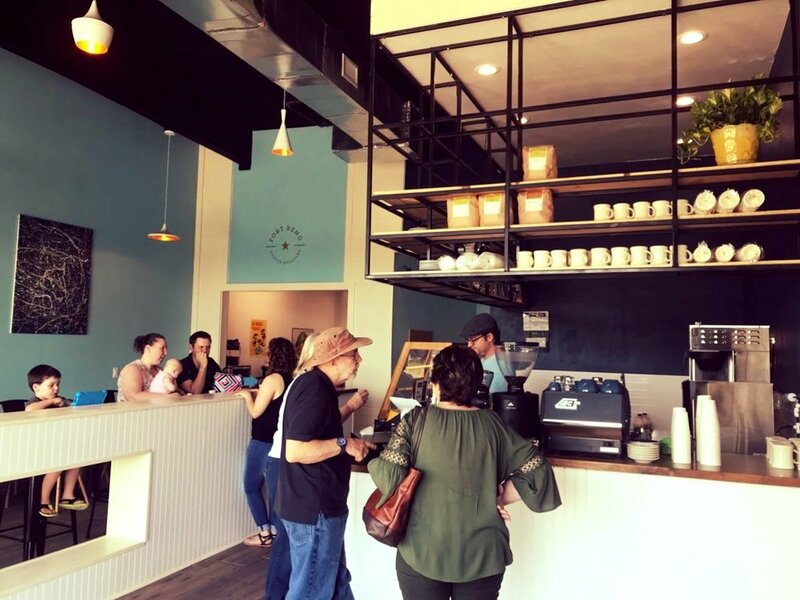 We are very excited to have a space to showcase our coffee and to serve our community great beverages. 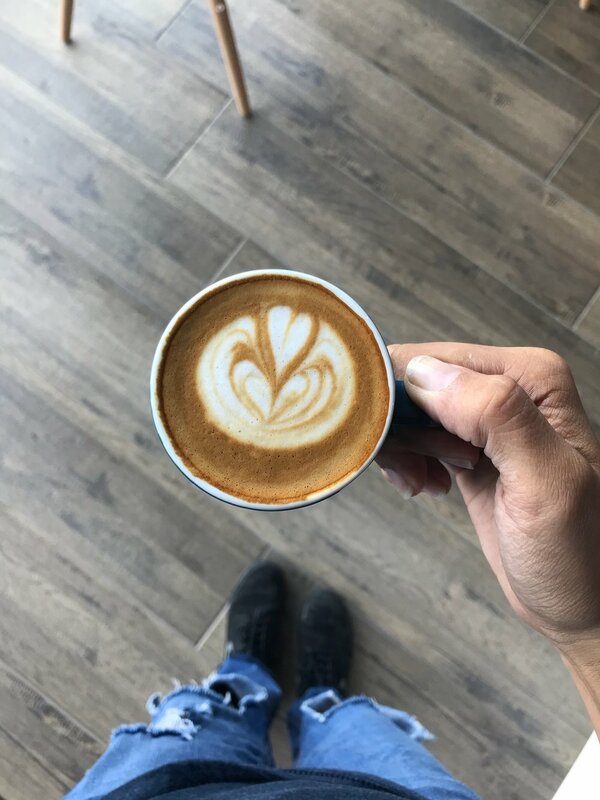 We have a wide selection of espresso based beverages, pour-over coffee, loose tea, and specialty drinks such as our Maple Milk or Bourbon-caramel latte. Come by and see our new space!